Camelback Antiques is a 7,500 square foot multi-dealer antiques mall located in the historic heart of Phoenix, AZ! We offer a wide selection of vintage and antique goods. We’re the perfect place to find an overlooked treasure for your home or business. Stop on in and see what our always-changing inventory has to offer you! Camelback Antiques is a proud member of the Valley of the Sun Antique Dealer Association. We have all different types of antiques on display, including furniture, art, jewelry, home décor and more. Our inventory of products is always changing and we’re constantly bringing in new treasures. Shop with us routinely to uncover new treasures! At Camelback Antiques, we maintain active wish-lists, because we’re dedicated to finding our clients the exact vintage goods or collectible pieces they’ve been looking for. conveniently located in the heart of Central Phoenix. Since 2002, Antiques on Camelback, a.k.a. Camelback Antiques, has been one of the most popular antique stores in Phoenix, AZ, drawing intrigue from collectors and hobbyists alike. We offer a wide range of exciting antique items, ranging from furniture to art, jewelry, home décor and more—all at our easy-to-access Central Phoenix location. You can depend on our highly qualified team of more than 50 expert antique dealers to provide you with an informative, accurate description of the items in our mall, right down to the distinguishing features that make them unique. Each of our dealers is active in the industry; in fact, we’re proud to belong to the Valley of the Sun Antique Dealer Association. The owner of Camelback Antiques serves as the association’s vice-president. If you’re looking for rare finds, vintage goods and antiques in Phoenix, AZ, you’re bound to find more than a few treasures at Camelback Antiques! Our multi-dealer store is easy and fun to browse and provides a unique shopping experience every time you come—whether it’s once a month or every few days! Our rotating inventory of hard-to-find antiques and vintage goods has everything. If you’re hunting for something specific, be sure to consult with one of our expert dealers. 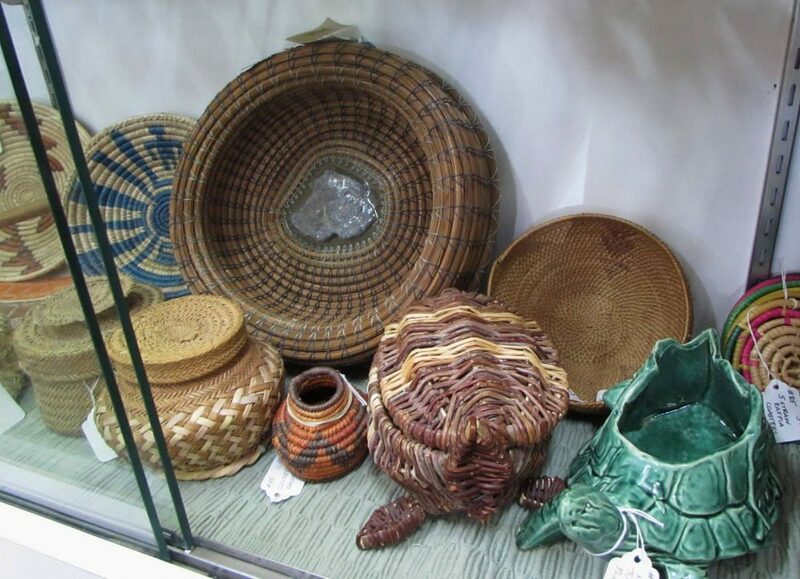 To learn more about Camelback Antiques’ rotating selection of antiques and vintage goods, contact us today or stop by and browse for yourself! Located in Phoenix AZ, Camelback Antiques is proud to offer real antiques, great collectibles and many years of memorabilia for all interests!